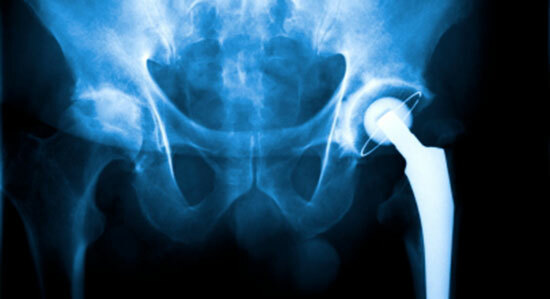 Did You Suffer a Hip Injury in a Car Accident? It may not be something you think about all the time, but your hips are very important to everyday activities. Running, jumping, and climbing stairs all use the motion of your hips. Walking, sitting, and even sleeping comfortably also depend on how your hips work. If your hip was broken, fractured, or dislocated in a car accident, you will notice that these things suddenly become an upsetting challenge. Hip injuries often get complicated. If they don't heal properly, you may need a costly, risky replacement surgery. As you age, an injured hip is vulnerable to arthritis. Suffering from an initial injury is bad enough—the stress of potential complications make things even worse. When you pile this on top of medical bills and lost time at work, a hip injury can change the way you live and enjoy life for years to come. If your hip was seriously injured in a car accident, you may have a case. We stand up to the insurance companies that don't have your best interest in mind or consider how complicated a hip injury can be. We take away your worries so you can focus on your hip injury. There's never a fee unless we get money for you, so you can rest easy knowing you're getting our best work. Evidence disappears quickly, and there are time limits to file a claim. Contact us today so we can take the hassles off your hands while you focus on getting better.